WASHINGTON–The Armenian National Committee of America has released the following statement in response to Levon Ter-Petrosyan’s resignation Tuesday. 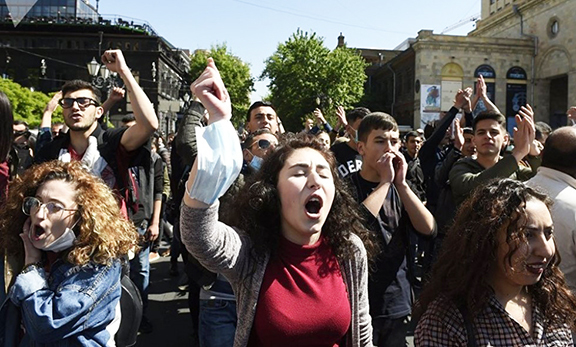 The decision today [Tuesday] by Levon Ter-Petrosyan to resign represents an important turning point and an historic opportunity for the Armenian nation to move forward toward a democratic–secure–and prosperous future. Armenian-Americans–having consistently supported the democratic aspirations of the Armenian people through seven decades of Soviet rule and the seven years since Armenia’s independence–are hopeful that this peaceful transfer of power–consistent with established democratic and legal principles–will lay the groundwork for timely–free and fair elections.